This hoody is really hot and comfortable. 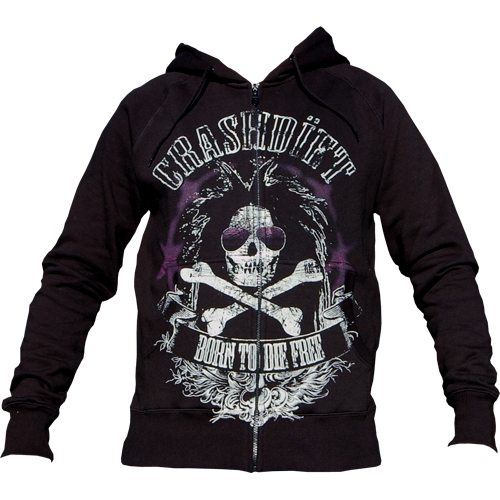 Killer Crashdiet design!!! Highly recommended!